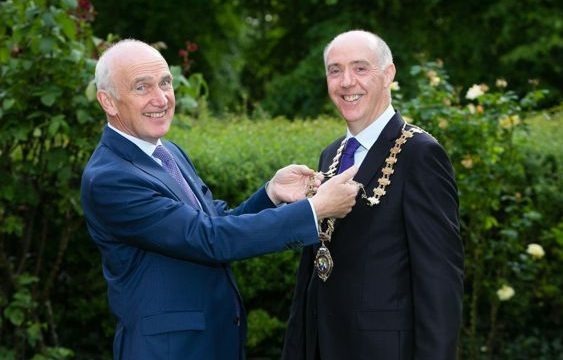 At Engineers Ireland’s AGM (31st May), Dr. Kieran Feighan was appointed President of Engineers Ireland. Kieran is Managing Director of Pavement Management Services Ltd. (PMS), which joined Geoscience Ireland in 2015. Kieran is a Chartered Engineer, a Fellow of Engineers Ireland, and a Member of the American Society of Civil Engineers. 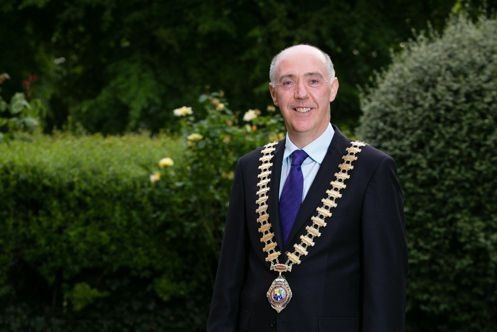 He holds a BE degree in Civil Engineering from University College Galway, and was awarded the NUI Bursary in Civil Engineering in 1983. He used the Bursary to continue his education in the United States, and was awarded a Master’s degree in Civil Engineering (1985) and a PhD in Transportation Engineering (1988) from Purdue University, Indiana. Kieran, who established PMS in 1992, previously worked with the US Army Corps of Engineers Research Laboratory and with a specialised pavement engineering firm in Champaign, Illinois. He also holds a postgraduate diploma in Construction Law and Contract Administration from Trinity College Dublin. Building and Enhancing the status and reputation of the engineering profession. Supporting and growing our membership while also encouraging and educating future generations of engineers. Ensuring the standard and competence of our members is world class. You can read Kieran’s full address here.